Woodform Architectural is a well-known brand for manufacturing of feature linings for sophisticated architectural projects. Woodform’s “Freedom of Expression” is about providing the tools and systems to inspire and empower designers to realize their creative vision. Sculptform is one of the major tool of the company to enable their users to enjoy this Freedom of Expression. 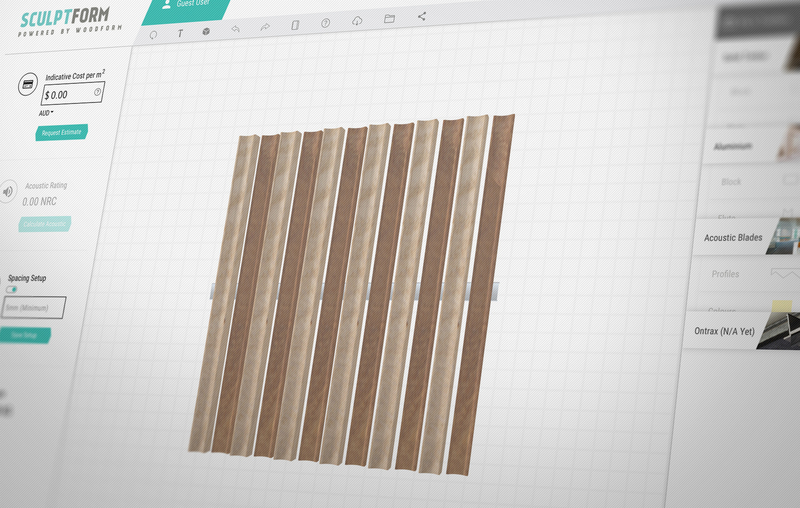 It is a drag and drop visualisation tool of Woodform Architectural products. 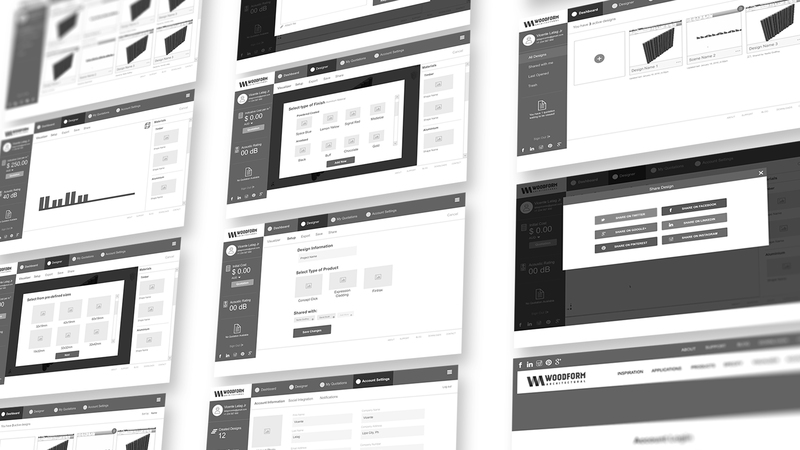 The web application helps architects, designers and builders by providing real-time pricing, specification data, CAD export and view designs in 3D. 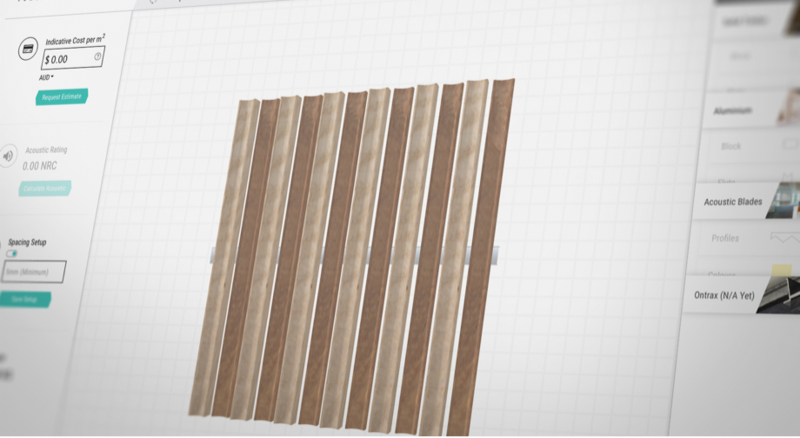 Woodform Architectural wants to create the Woodform Phenomenon(early project code for Sculptform) where architects can realise their dream designs through digital ‘drag and drop’ style tool. They are targetting Senior Architects / Designers from top architectural firms in the world focusing on high level commercial projects especially those in the educational and health sector(s) and creative services industry (museums, art galleries, theaters etc). So it is a challenge to design something that could perfectly fit on the said target market. Given that the company has zero experience in digital product design and development, they don’t want to miss this big opportunity to be the first in the industry, and that is to have a tool like this and to inspire and delight their customers. This will help them to have strong take up of the tool across the industry especially in the international space. In order to plan a good strategy on how we are going to start the project, we started by knowing in-depth details of the company and its mission. 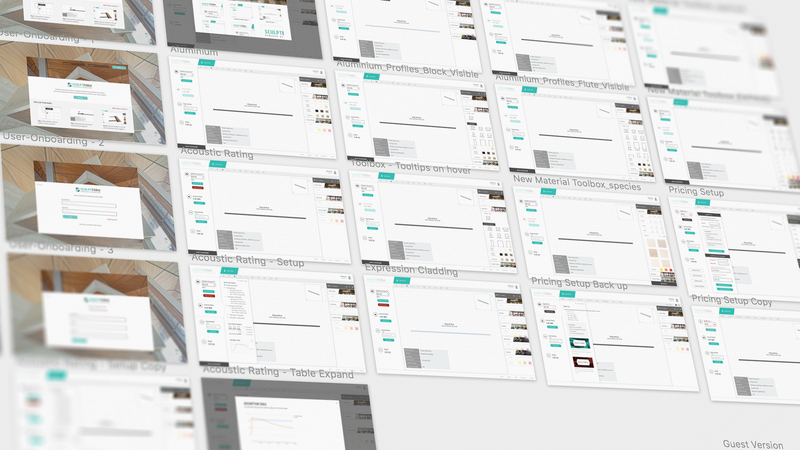 We facilitated a discovery session to understand what is the current stage of the Woodform Phenomenon, to bring clarity to what we are aiming to finish, and were able to map out major functionalities, user flows, key business drivers and success criteria. After the discovery and planning stage is done, we proceeded to do the design process of crafting Woodform Phenomenon which is now Sculptform. 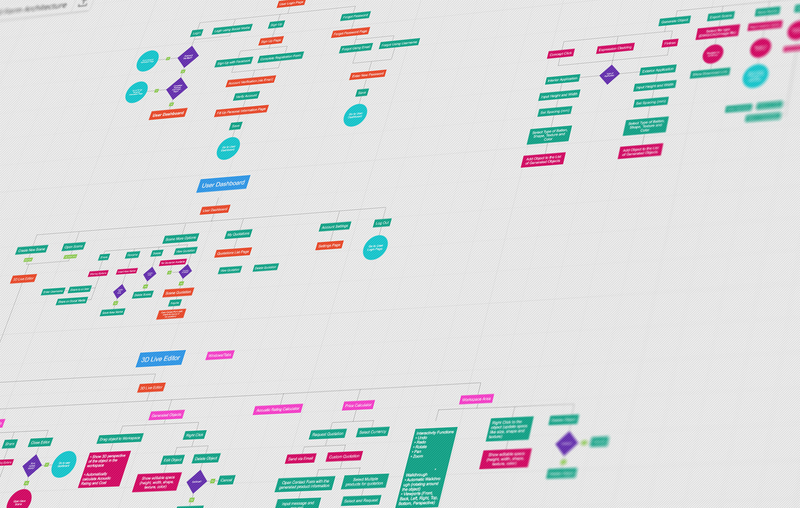 This stage includes, UX Research, Wireframes, Interviews, Mockups, User Persona, User Story, Design Sprint, Visual Iterations and documentation for development. It has been a real achievement for our company and other software people have been amazed that a company with no experience in this field have launched an application like this. 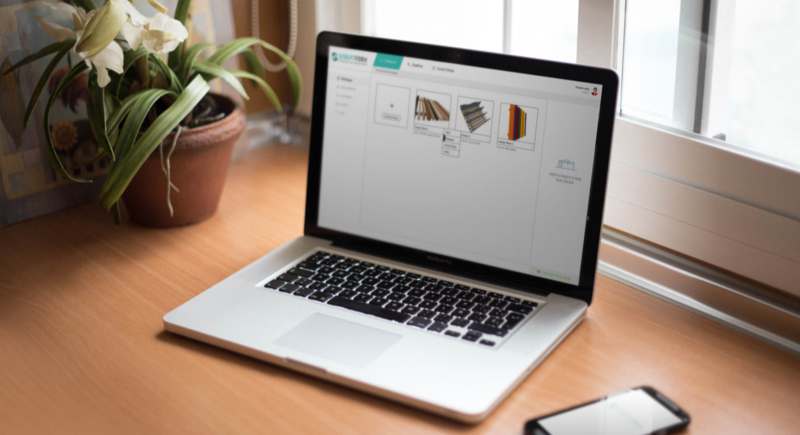 We teamed up with a well known development company based in Russia and at the early stages of Sculptform development, we used Trello as our project management tool. 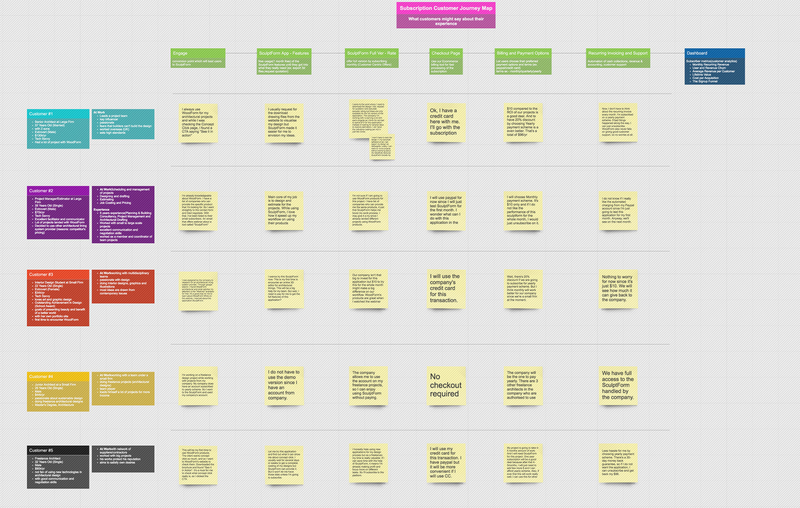 We were adding all the tasks, bugs, notes and other things related to the project in the platform. 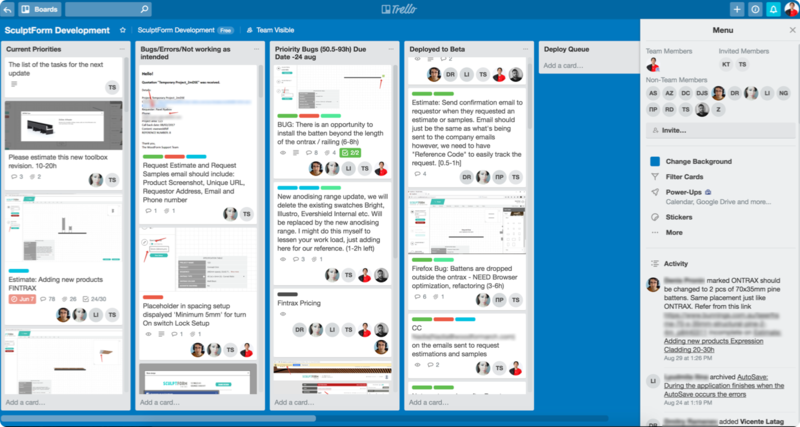 As the project goes by, it came to the point that Trello cannot handle the size of the project anymore so we have to adapt into agile development using JIRA. 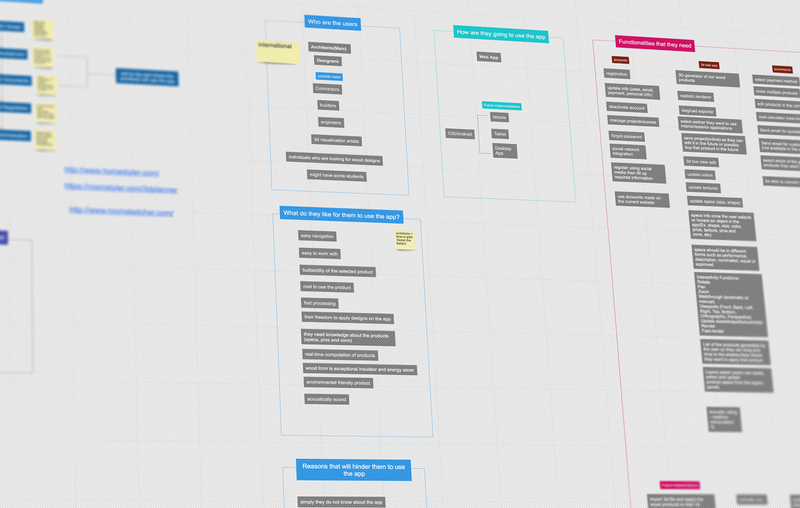 JIRA works really great because every end of the sprint is a new update coming to Sculptform. 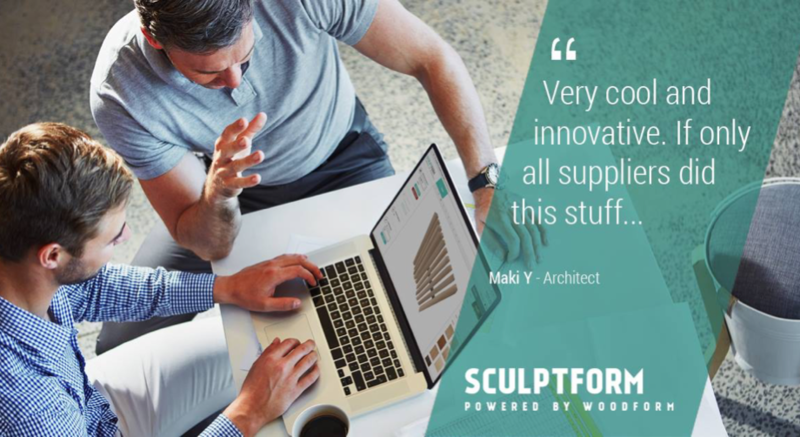 Aside from speeding up the process of visualising the designs of their users, Sculptform helps the Estimation and Consultation team of Woodform Architectural in doing their internal work. 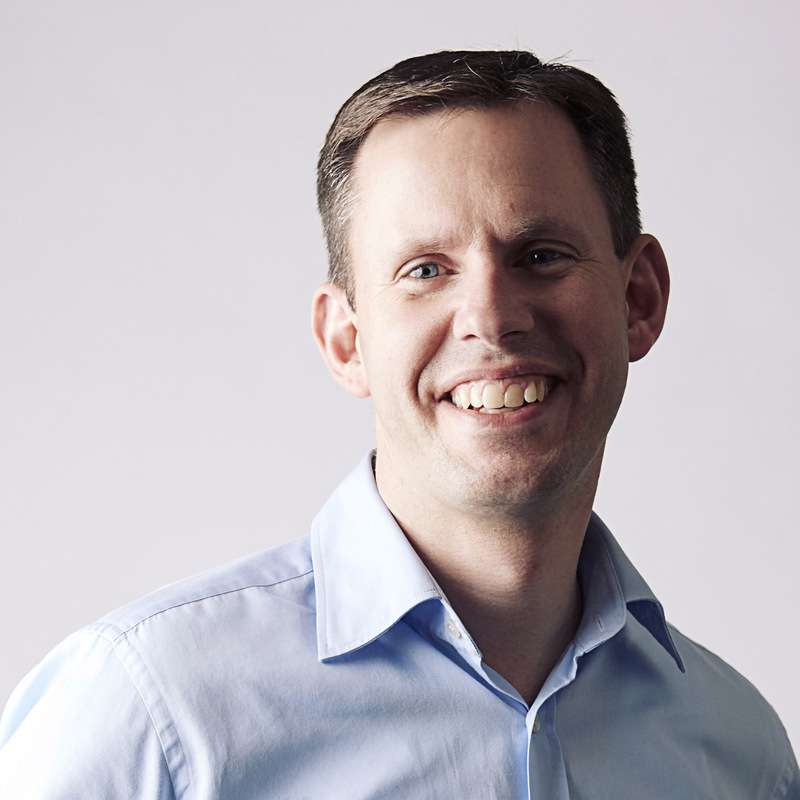 Just like how Nir Eyal described a good habit-forming product, Sculptform is something that the company will use while continually improving their customer experience. 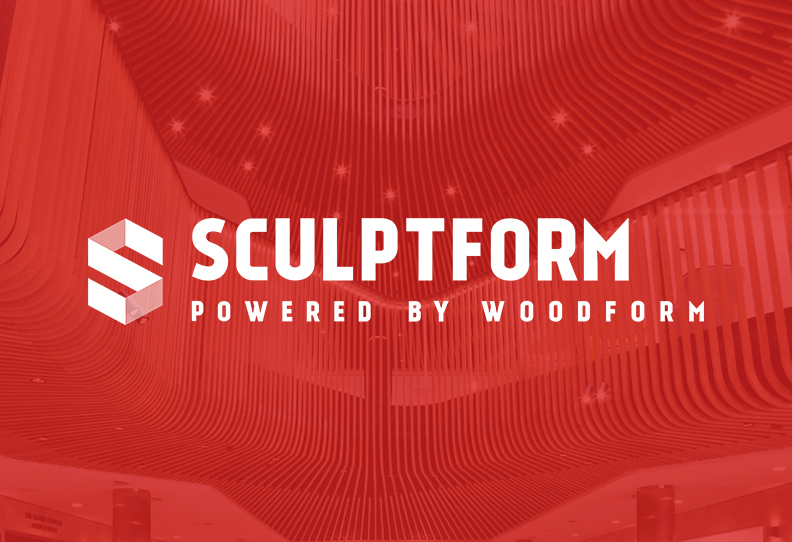 As a result, we achieved the goal of developing and launching Sculptform. It’s currently on the stage wherein the internal team of Woodform Architectural can handle the management and improvement alone. 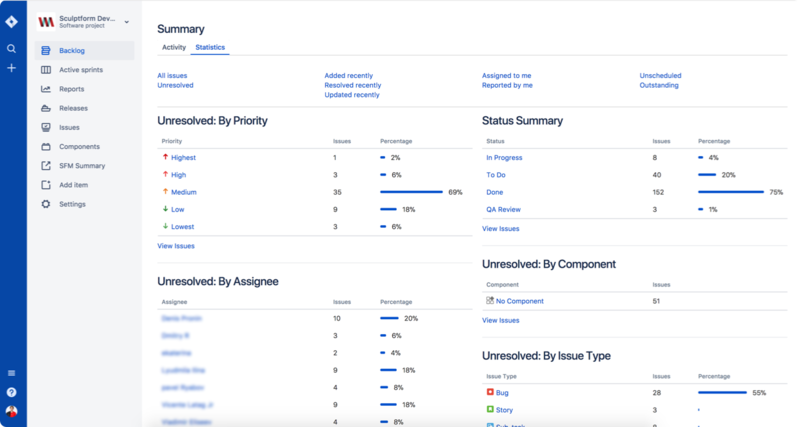 Also, we successfully hit the key performance indicators by having Sculptform to increase their inbound marketing strategy. 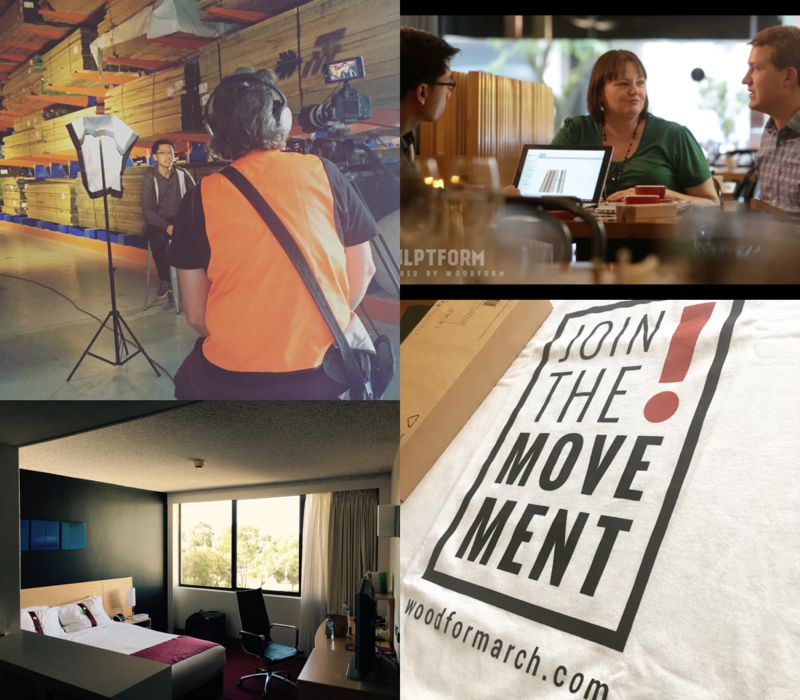 It was really great flying to Australia to meet and greet with the Woodform Architectural team, collaborate with the champion team, get to know more about their products in person, shoot promotional video and tour around Bendigo and Melbourne!